Will Mark Wahlberg Take Up Where Brandon Lee Left Off? Actor Mark Wahlberg of movies such as The Other Guys, The Lovely Bones and Boogie Nights is rumored to have been offered the lead role in next years remake of the cult classic, The Crow. The Crow, released in 1994, starred Brandon Lee, son of martial arts legend, Bruce Lee, and during filming of the movie, Brandon was tragically killed when a prop gun was misfired and killed the young star. 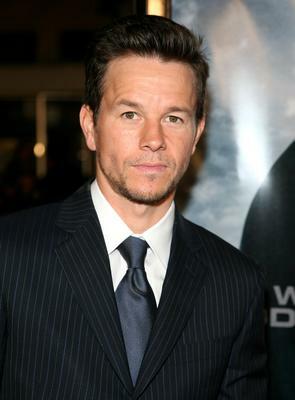 Although nothing has yet been confirmed, Mark Wahlberg has been rumored to have been offered the same role as Brandon in the remake of the film that would be released some time in 2011. Other actors that are rumored to be potential leads in the upcoming movie include Ethan Peck of The Sorcerer’s Apprentice and David Astone, who has appeared as a guest on several popular television shows including Melrose Place and True Blood. So what do you think, Celebstalkers? Are you excited about the possibility of a remake of The Crow? 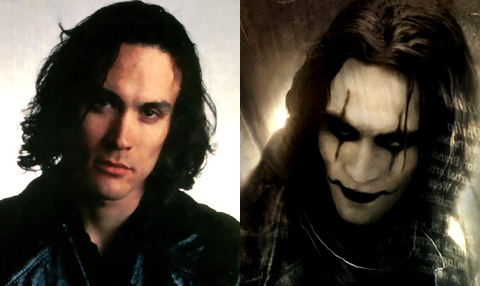 Do you have a favorite in mind for the lead role of Eric Draven? What do you think about Mark taking the lead in the movie? Don’t forget to comment below!! Comedian Dane Cook’s half brother and ex manager, Daryl McCauley was sentenced to 5-6 years in prison on Wednesday in Massachusetts after pleading guilty to a variety of charges that included embezzlement, 27 counts of larceny and 3 counts of forgery, just to name a few. According to recent reports, Dane’s brother Daryl admitted to stealing millions from Cook while he was working as his manager. McCauley was arrested in December of 2008 after he was accused of writing checks to himself from Great Dane Enterprises, Dane’s company. In addition to jail time, the judge also has sentenced McCauley to ten years probation and has ordered that he make restitution to Cook. No word yet on what delicious Dane has to say following the news of the sentencing, but as always, when it hits the news, you can read it here first on Celebstalk! So Celebstalkers, what do you think about Dane Cook’s brother for stealing millions from his company?